The Internet has become too big and popular to ignore especially with the high number of businesses that have websites to make shopping easier and quicker. 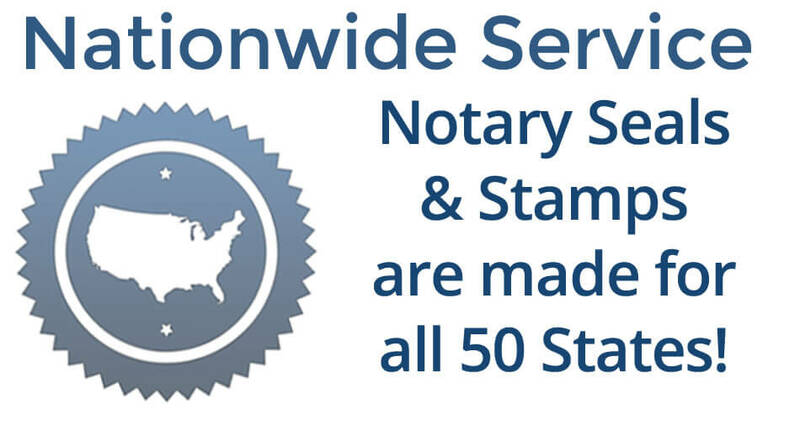 As a notary, you have enough to do with reviewing process and procedures, buying insurance coverage and paying fees to be commissioned. This is why vendors have made it simple to purchase the supplies you need through their online website and have it shipped directly to your location! 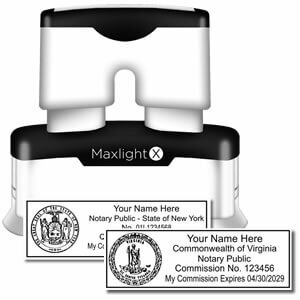 The majority of manufacturers that work with these products have also taken it one step further to make your life easier by gathering the state requirements for the notary public stamp and seal so you don’t have to. It is always best to verify your ordered image against the state’s regulations just to ensure that it is correct but when you work with the best there is a guarantee that it will be accurate. You may also want to check out their line of notary kits so that you can order all your tools at the same time and get a price break instead of doing it individually. Colorado notaries are required to use a rectangular rubber inked stamp without an embossing seal and it must have the designated wording included on the image. Since size and color are not specified, you will be able to choose between the manufacturer’s approved formats based on your preference which helps to make it more unique to you as well. The stamped image must include the notary’s name, “Notary Public”, “State of Colorado”, commission number and the expiration date. All of these information must be surrounded by a border although it is not mandated what this has to look like. Some states allow the use of their state seal but Colorado is not one of them so ensure that this is not depicted on your proof image. The notary public position is one that demands professionalism and provides a vital function to the community so you need to ensure that you have the very best tools. When you order from the best that you can be assured that every inked impression you leave will be clear and distinct making you glad that you went with quality!